Q. 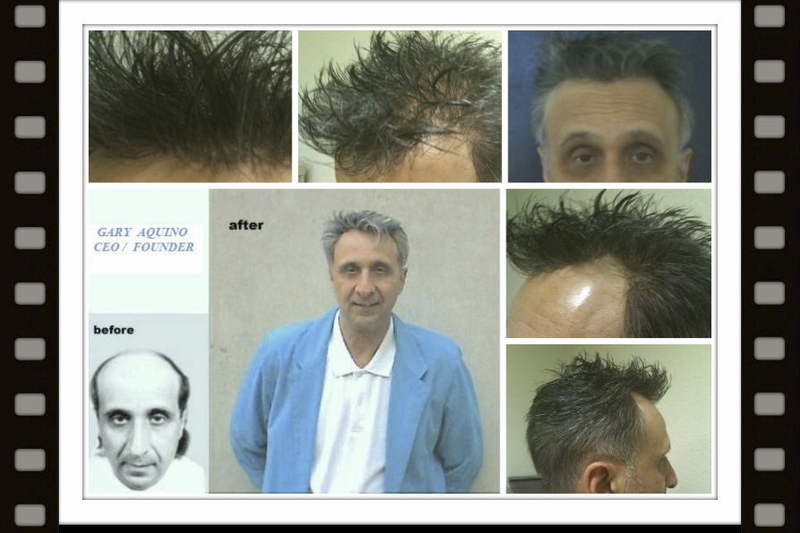 Is Your Non-Surgical Hair-System Custom Designed ” From Scratch ” Or “A Pre-Made Cut-Down Stock Hair-System ? ” Here Is How To Find Out ! Over The Many Years (Since 1976) That I have Been In The Non-Surgical Hair-Replacement Industry , I Have Seen Many Existing / New Clients Come To Hair Of The Arts ” Thinking That They Had Purchased A Custom Designed Hair-System When In Fact Their Hair-System Was A Pre-Made 8″ x 10″ Stock Hair-System That Simply Was Cut-Down in Size To Fit The Clients Balding Area Size.” What A Rip-Off… Unless Of Coarse You Requested To Purchase A Stock Hair-System Which Is NOT The Case For Most Hair-System Buyers…Who Paid For Custom NOT Stock Hair-System Design. Stock / Pre-Made / Cut-Down Hair-Systems are NOT In The Best Interest Of Consumers ” Who Desire To Buy The Most Natural Hair-System Possible.” Stock Hair Systems ALL Arrive With The Same Size, Contour, Hair-Texture, Oval Hairline Recession , ‘One’ Basic Color (Sometimes One Hilite Color), One Type Of Knotting & Hair Density…And Then Are Simply Cut-Down To Match The Client’s Balding Area Size. The Problems Most Clients Will Have With Stock Units Involve : Fit / Contour Causing Base Bulges , Inappropriate Hair Texture, Density, Hairline Recession & Color Match. BEWARE : Just Because Your Hair-System Designer Made A Template , Used A Fitting Cap Or Your Name Is On The Back Of The Hair System DOES NOT Mean That You Actually Received A CUSTOM FROM SCRATCH DESIGNED HAIR-SYSTEM ! The Bottom Line : To Look ” NATURAL ” You Need To Be Wearing A Custom Designed From Scratch Non-Surgical Hair-System NOT A Stock/Pre-Made Cut-Down Hair-System !